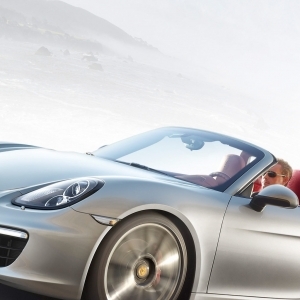 The Porsche Boxter S is a two door, mid engine roadster, built by the German car making giant Porsche. 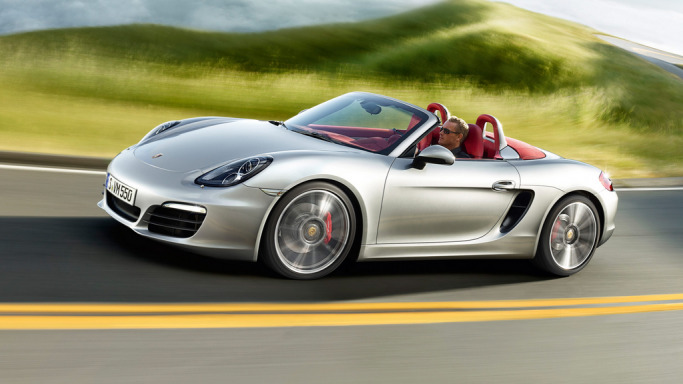 The car Boxter S is an upgrade to the original Porsche roadster Boxter, which was first introduced in the market in 1986. 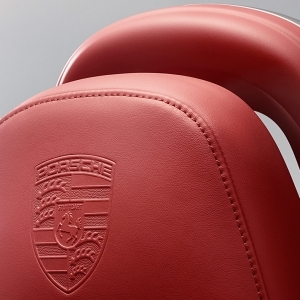 The car is manufactured and assembled at the Porsche manufacturing plant, Stuttgart, Germany and Uusikaupunki Finland. 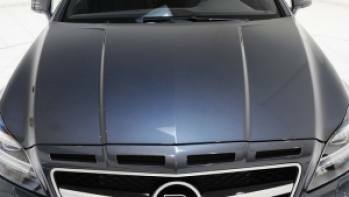 The Boxter models underwent many cosmetic surgery and engine upgrades and today we finally have the Boxter S as a masterpiece of all the designs combined. 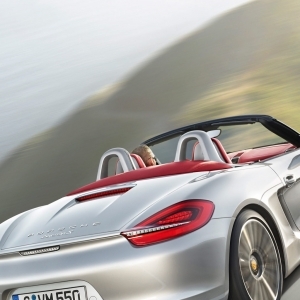 The Boxter was so named as it features a horizontally opposed engine design known as the boxer. 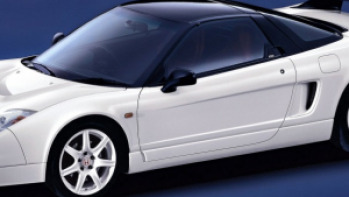 The roadster tag was given as the car has two seating capabilities and is a convertible. The interiors appear posh with leather seats and a glorious finish. 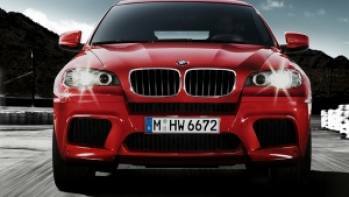 Carbon fiber has been used widely for the body frame in the interior, aluminum door handles, gear shifts, knobs and buttons. 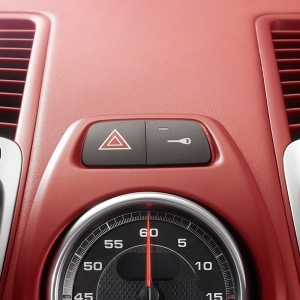 The steering wheel is placed mid range at a comfortable distance for the driver to be at ease, with the manual gear shifts sitting pretty on the side of the driver. Steering wheel mounted electronic controls and an LED screen is also present. 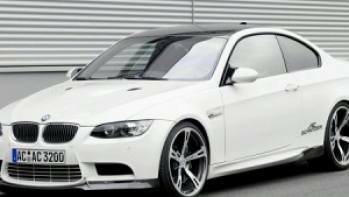 Overall the car is designed for luxury, which is clearly evident from its technology rich interior. 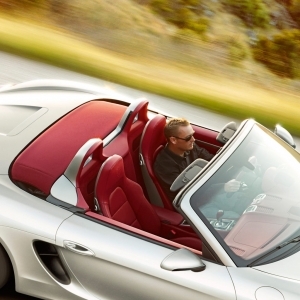 The Boxter was built for luxury combined with performance. The car features climate controls, air condition, Bluetooth and Wi-Fi, GPS tracker, LED monitor, adjustable seat height, seat air conditioning, front air bags, a double wish bone rear suspension and a front wish bone suspension with telescopic dampers. 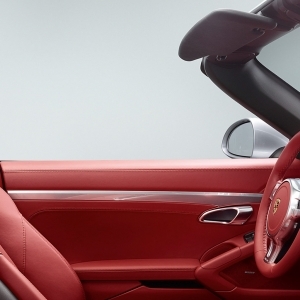 All these features together makes Boxster's ride comfort better than maximum roadsters. The Boxter S has all the design features of a typical roadster with two seats, centrally placed engine, convertible cloth top, smooth streamlined body, sleek lines leading to the back of the vehicle, perfectly aerodynamic design and the trademark Porsche grille up front. 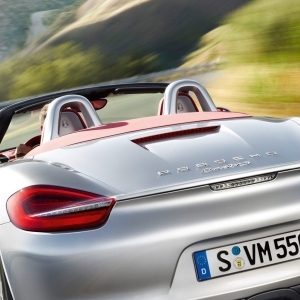 The mid engine placement of the Boxter S also helps it maintain a low center of gravity. 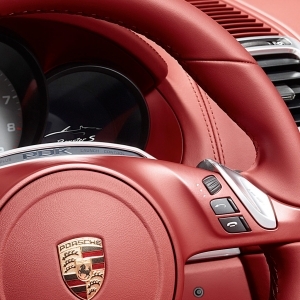 These design features make the Porsche carry a suave appeal around it. 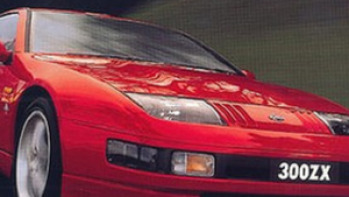 It has an aristocratic feel, combined with power and performance and the design plays a vital role in it. The car has a steel frame with aluminum shafts to keep a check on weight. 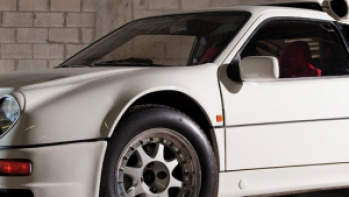 The architecture of the car is same as that of the Porsche 986 and 996, this helped Porsche save development costs and the resulting benefit was forwarded to the customers.